Today Oculus announced that their new Oculus Rift virtual reality headset production has now caught up with pre-orders and if you were to order an oculus Protest Saturday you should expect to receive it within 2 to 4 business days. 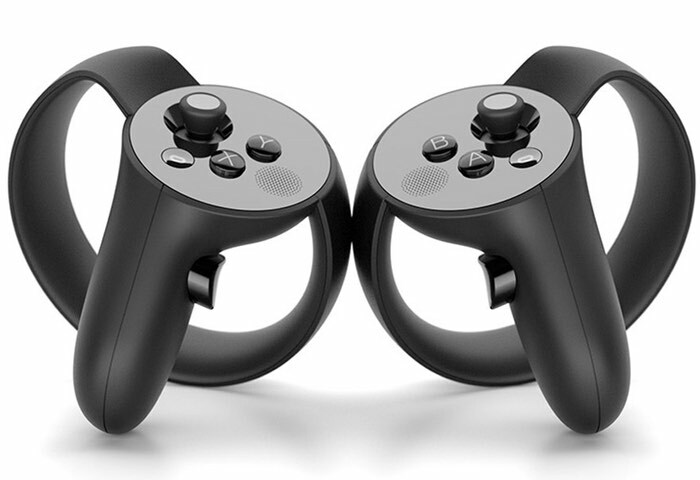 Oculus also revealed more details about its October 2016 conference, when you can expect Oculus to unveil more details about its upcoming Oculus Touch virtual reality gesture control system which is still currently under development. Oculus CEO Brendan Iribe took to Twitter this week to report that “thousands of Touch dev kits are going to developers now.” As soon as more details are announced and shipping to developers begins we will keep you up-to-date as always.